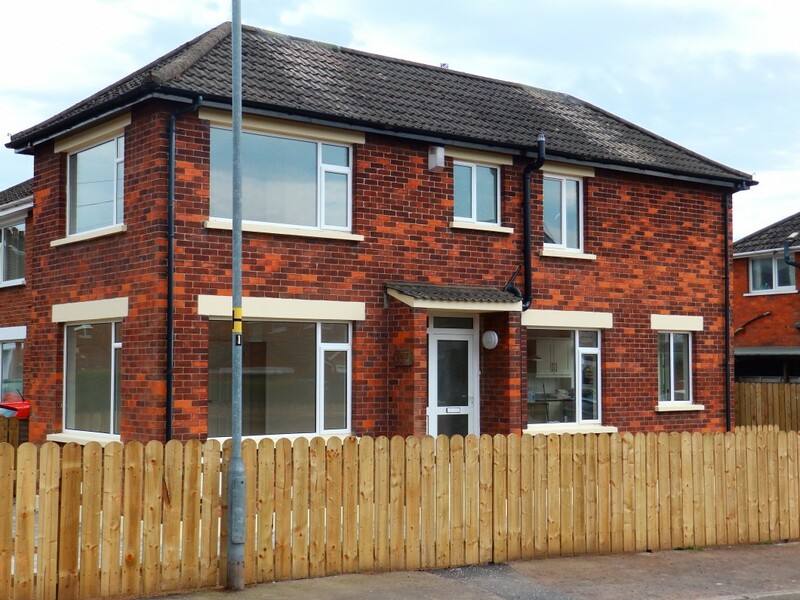 You could buy a 50% share of this property for £72,500 through the FairShare shared ownership scheme. See the FairShare illustration below for typical monthly mortgage and rent costs. Recently renovated this 3 bedroom detached property has been transformed to better meet the demands of today’s modern lifestyle. The newly fitted kitchen with dining area and the separate lounge, offer excellent living accommodation. Decorated throughout the property also has uPVC double glazing and Phoenix natural gas central heating. The property occupies a corner site and benefits from off-street parking and a garden. 95A Orangefield Avenue, is likely to appeal to first time buyers and young families, and also benefits from being close to the vibrant village of Ballyhackamore and its excellent amenities.